This curry is an inevitable item in Onam feast. Pressure cook chopped vegetables with chilly powder, turmeric powder and salt for 2 whistles. 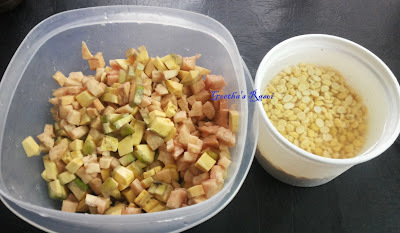 Soak chana dal for 15 to 20 min. Then pressure cook this for 2 whistles till it becomes soft and keep aside. 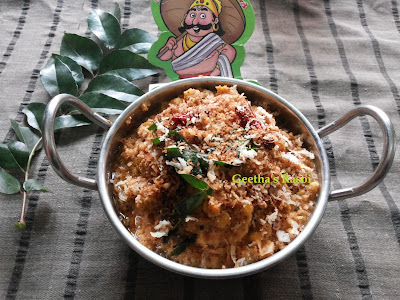 For masala grind ½ cup grated coconut, jeera and 4 red chilly into coarse paste. Add this paste to cooked vegetables and add cooked chana dal boil till it becomes thick. Heat oil in pan add mustard seeds, curry leaves and red chilly fry for min. Pour this on curry. Remaining half cup of grated coconut dry roast till brown then add this on curry. 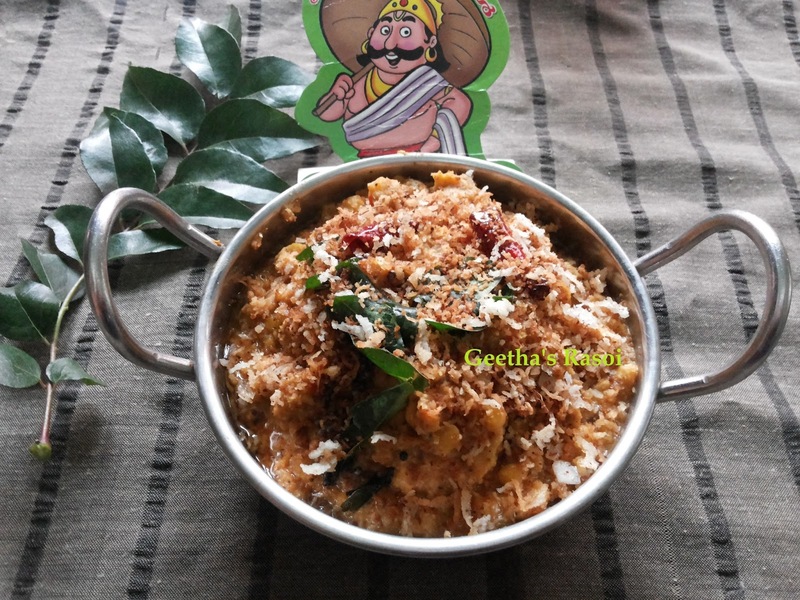 Koottu curry is ready to serve.